Emily is wishing all the mothers (of human children and four-legged, fur kids) a very Happy early Mother’s Day!!! 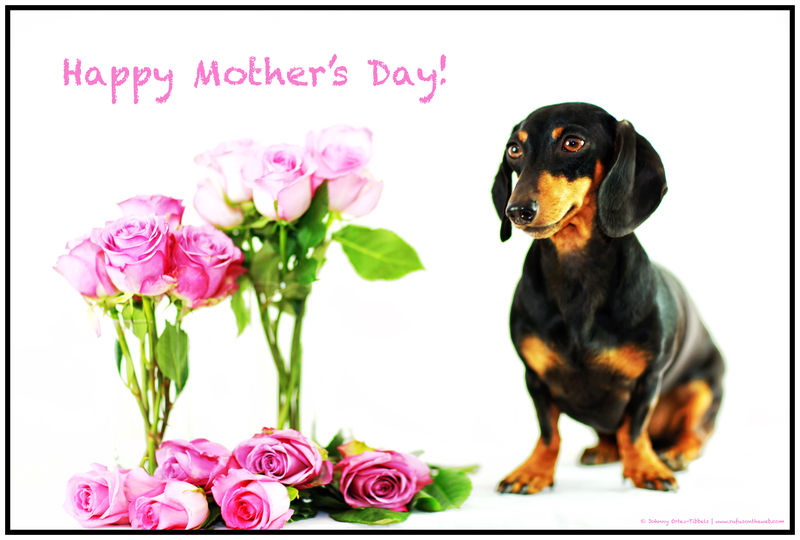 Make your mothers and mother figures feel special all weekend long dachshund friends. 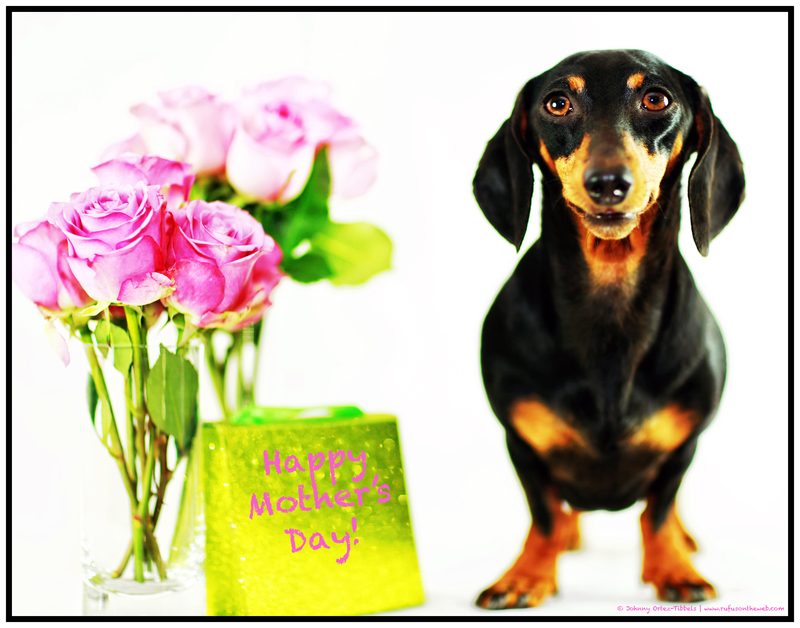 This entry was posted in Emily and tagged #black and tan dachshund, #CelebratingwithDachshunds, #dachshund, #MothersDay, #smooth dachshund, doxies. Bookmark the permalink. I love all doxie’s ,I have three and they are all beautiful. Thank you Emily!!!! You are beautiful baby!!! !